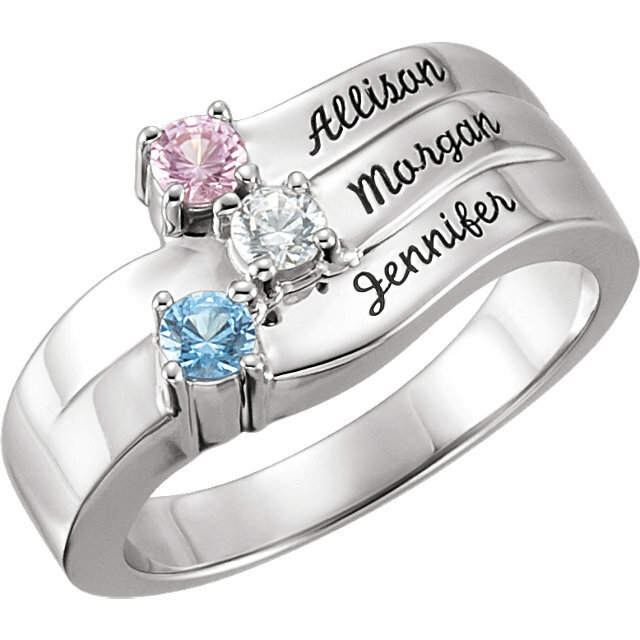 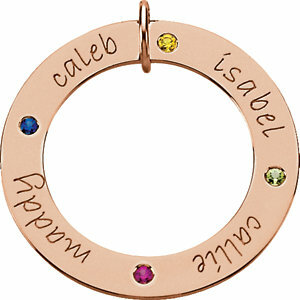 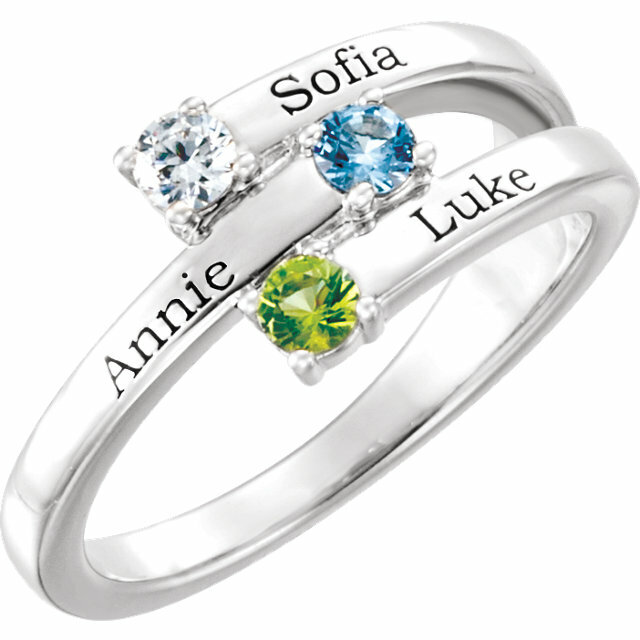 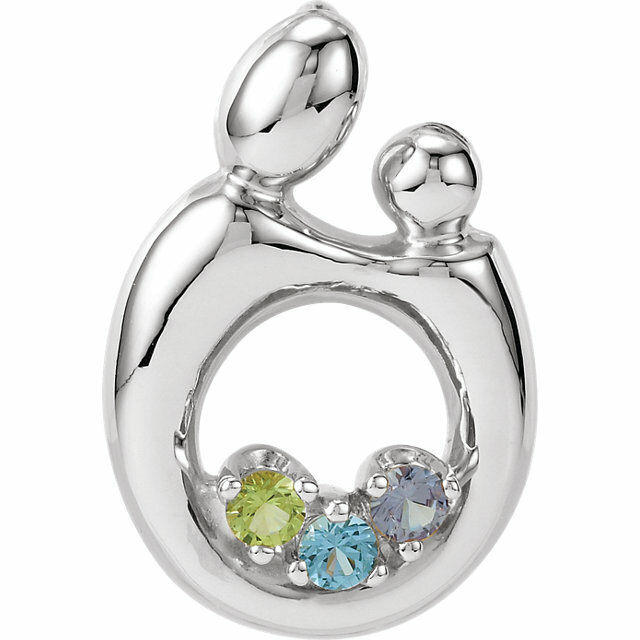 Pieces can be customized by selecting genuine or imitation stones to represent a loved one's birthstones. 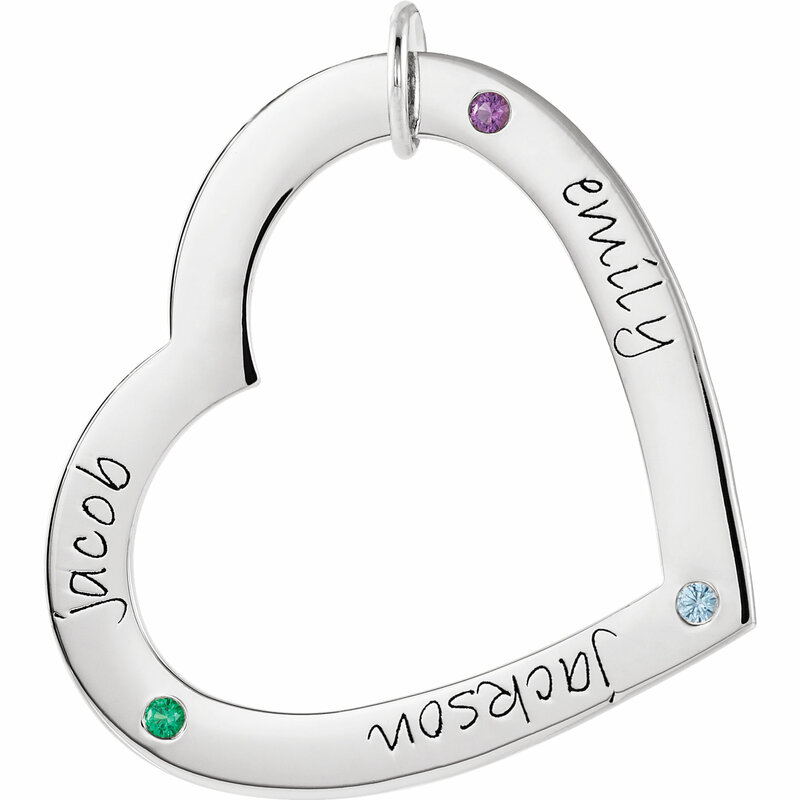 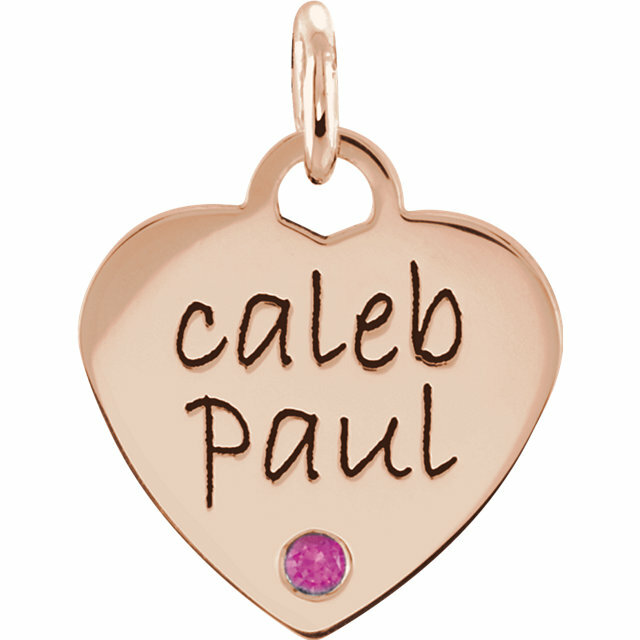 Engrave select styles with loved one's names. 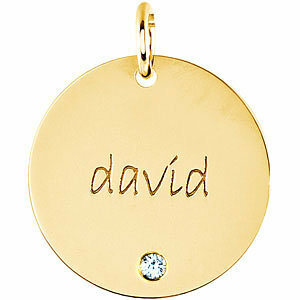 Most styles are available in 14kt yellow, 14kt white and 14kt rose. 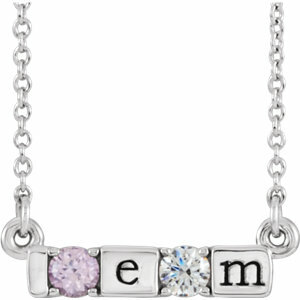 Some styles also come in Sterling Silver and Platinum. 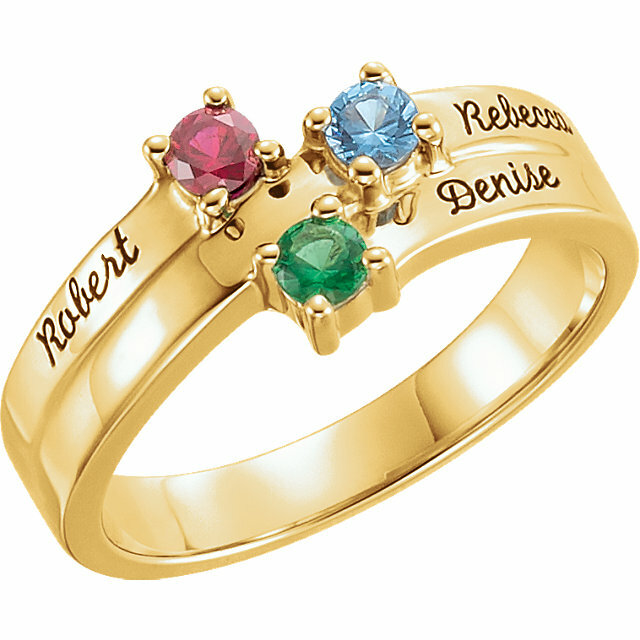 Click on any of the pictures to see the whole line of family jewelry.